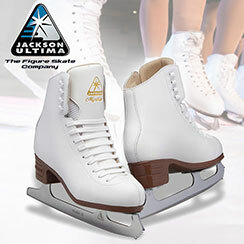 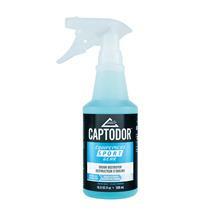 Captodor Equipment Spray - 500 ml available for sale at your local Source For Sports store. 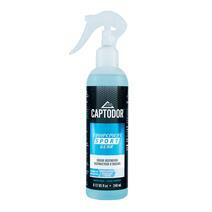 Captodor Equipment Spray - 240 ml available for sale at your local Source For Sports store. 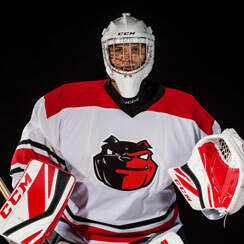 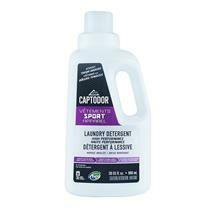 Captodor Laundry Detergent - 900 ml available for sale at your local Source For Sports store. 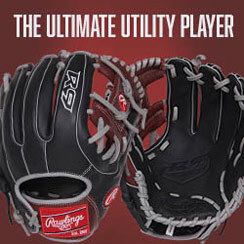 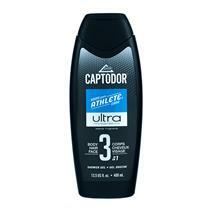 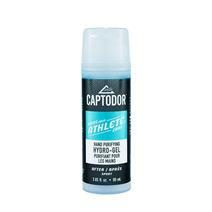 Captodor Ultra Shower Gel available for sale at your local Source For Sports store. Captodor Pure Shower Gel available for sale at your local Source For Sports store. 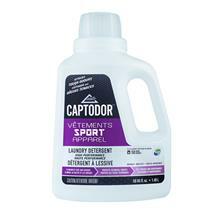 Captodor Laundry Detergent - 1.48 L available for sale at your local Source For Sports store.